If you are on the hunt for a ceiling fan that strikes the perfect balance between form and functionality, look no further than the stylish Orient Electric Cristo. 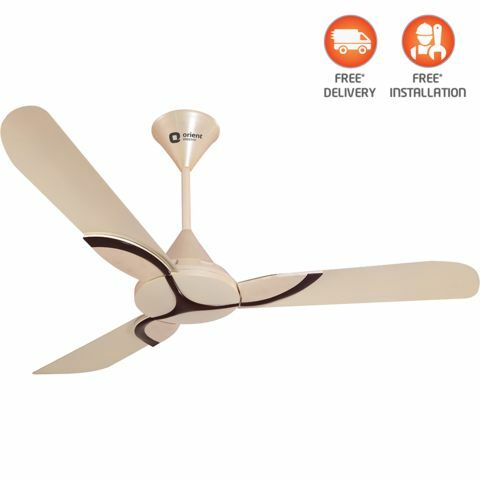 Featuring the latest in fan technology, this high speed ceiling fan operates very smoothly and ensures maximum air delivery across your room. It has been designed by the most ignited minds of industry to suit your taste. 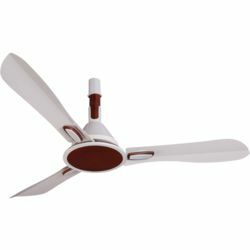 Available in three elegant colours, this fan is sure to add zing to your space. 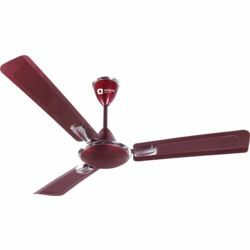 If you are on the hunt for a ceiling fan that strikes the perfect balance between form and functionality, look no further than the stylish Orient Electric Cristo. 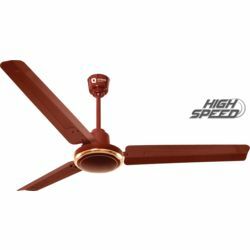 Featuring the latest in fan technology, this high speed ceiling fan operates very smoothly and ensures maximum air delivery across your room. It has been designed by the most ignited minds of industry to suit your taste. 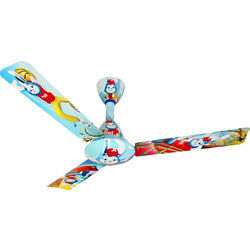 Available in three elegant colours, this fan is sure to add zing to your space.